Every child deserves a smile. Yet not every child is born with one. Around the globe each year, tens of thousands of children come into the world with a cleft lip or cleft palate – unable to eat, drink, or speak properly, and unable to smile. Most health interventions in the past century have focused on reducing infectious diseases through better sanitation, better nutrition, and better prevention. Only now is it being realized that providing essential surgery is a key component to improving the general health and lives of countless children everywhere. For 35 years, Operation Smile has pioneered the art of providing surgical care in resource-poor settings, bringing key equipment and personnel into remote areas, providing advanced training to medical professionals, and building a solid foundation for children around the world to have better access to the surgical care they need. 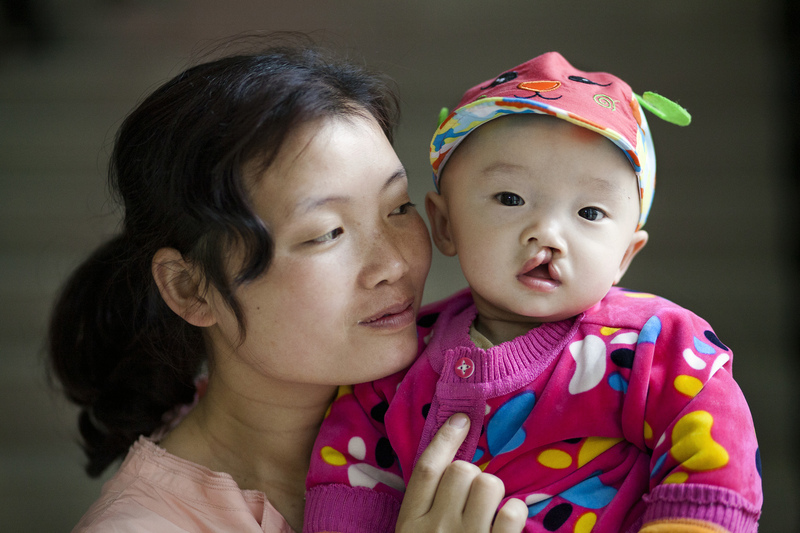 Since 1991, Operation Smile’s medical volunteers, both Chinese and international alike, have come together to help care for over 30,000 children in China. The organization’s reach has spread to over 80 regions across the country through more than 200 medical missions. It has been an extraordinary 25 years, and our vision for the future where every child has a smile encourages us to do even more. As an international medical charity that has provided hundreds of thousands of free surgeries for children and young adults in developing countries born with cleft lip, cleft palate or other facial deformities, Operation Smile is one of the oldest and largest volunteer-based organizations dedicated to improving the health and lives of children worldwide through access to surgical care. While adhering to the highest standards of care and safety, Operation Smile helps to fill the gap in providing access to safe, well-timed surgeries by partnering with hospitals, governments and ministries of health, training local medical personnel, and donating much-needed supplies and equipment to surgical sites around the world. Founded and based in Virginia, U.S., Operation Smile has extended its global reach to more than 60 countries through its network of credentialed surgeons, pediatricians, doctors, nurses, and student volunteers.